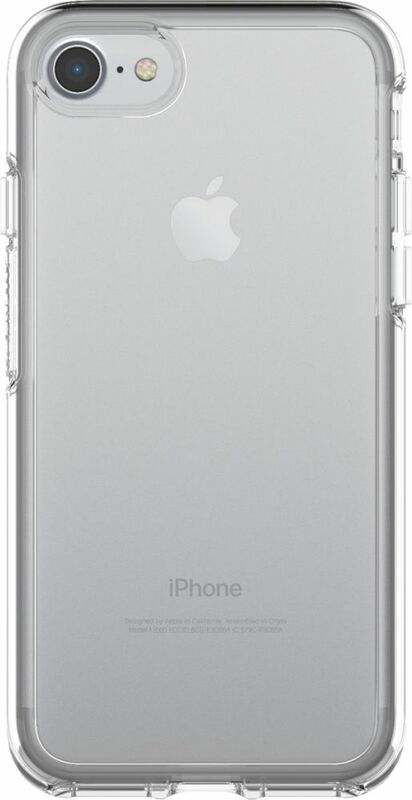 Let the beautiful lines of your Apple iPhone 7 or 8 shine through the clear construction of this OtterBox Symmetry Series case. 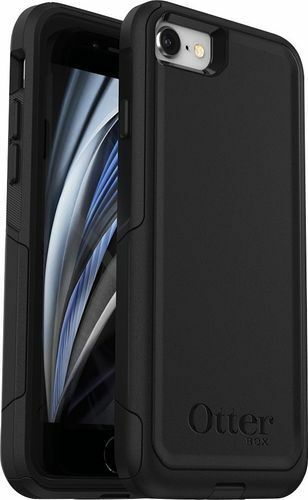 The one-piece design is easy to slip onto your phone, combining durable drop defense in a sleek form that doesn't add bulk. 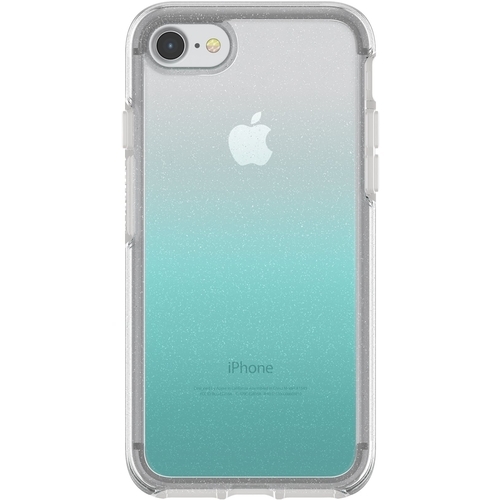 This OtterBox Symmetry Series case keeps your phone protected from dust with button covers. Slim construction Offers a sleek look and feel. Transparent back Lets the design of your device show through.